With this August long weekend in Canada we decided to venture to the seldom-mentioned E.C. Manning Park. 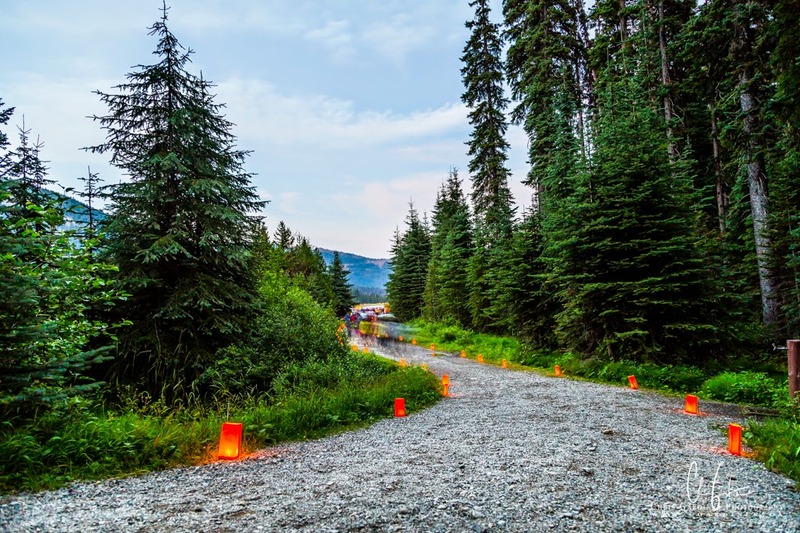 A treasure in the Cascade mountains of scenic trails, cooler temperatures, great sunshine, beautiful mountains and of course, lots to see and do. 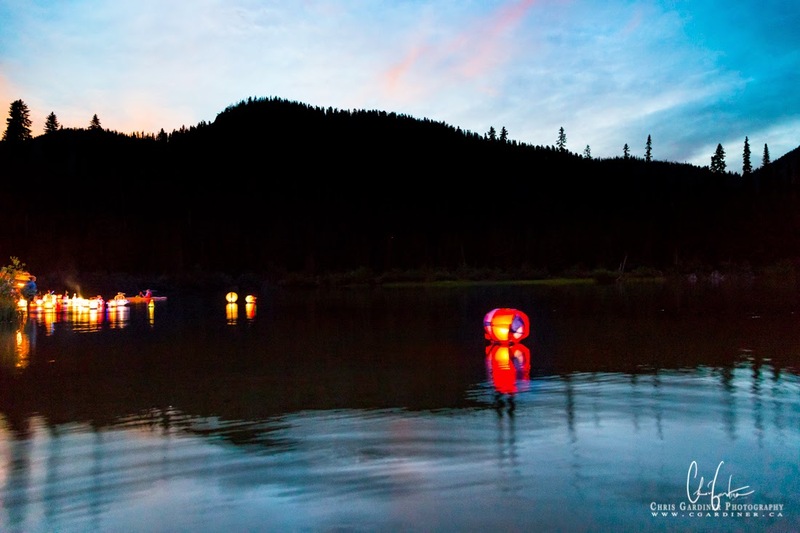 Finding out we arrived during the park's Lantern Festival held on Lightning Lake was an especially great surprise. 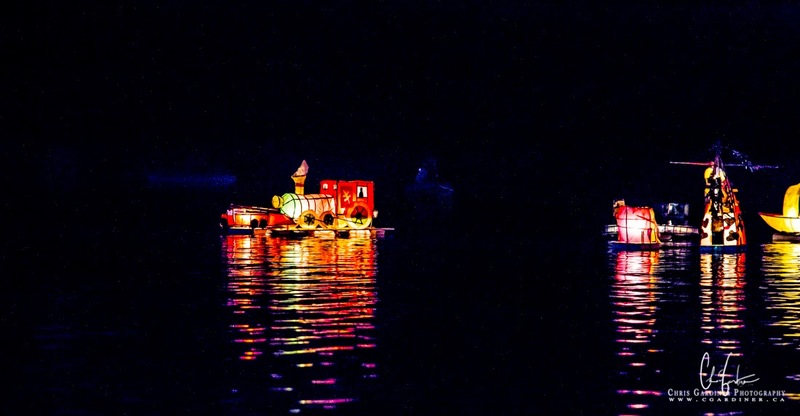 Visitors to the park were able to spend part of their day hand crafting lantern boats which arrived on the lake en masse in full colour, after night fell on August 2nd, 2014. Here's a couple more photos I happened to capture of the once-a-year event held on the lake. There was quite a gathering of people near the release site, for a late arriver like myself, I opted to step into the water for my shots. Come back again soon for more highlights from my recent Manning Park Trip!